OH MY GOODNESS....Have you seen it yet?! 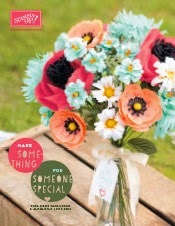 Have you seen the latest Occasions Catalogue? This is my absolute favourite catalogue yet, it's simply delicious. 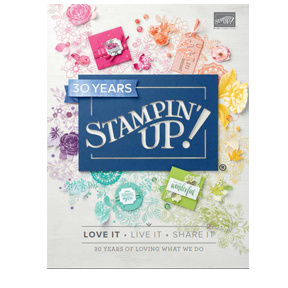 AND Sale-a-Bration is here....the best time of the Stampin' Up year! 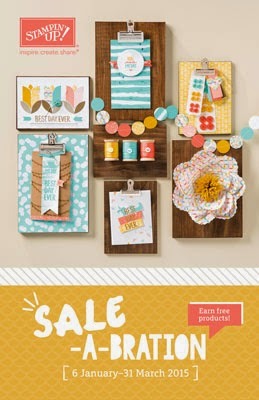 You can earn FREEBIES for every $90 you spend on any current product - and trust me when I say it's all yummy. *Spend $90, pick something from the brochure for free! 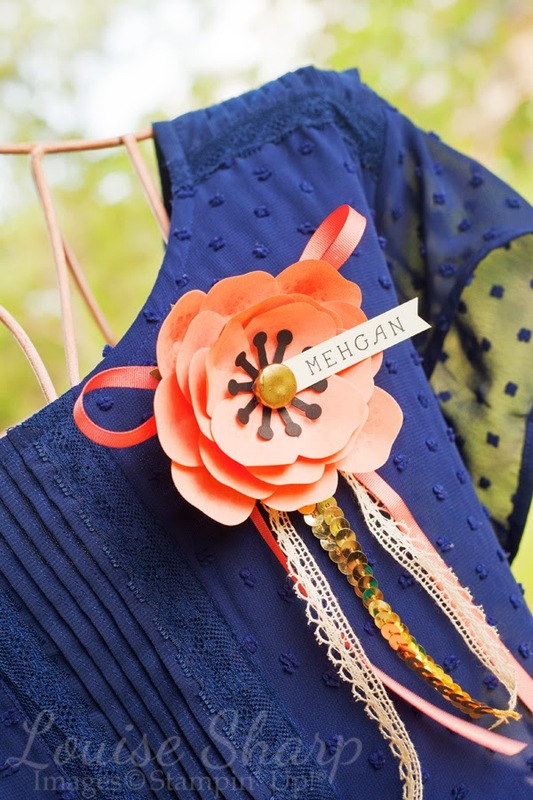 My first project from the new Occasions Catalogue is a name badge I made together with Mehgan. 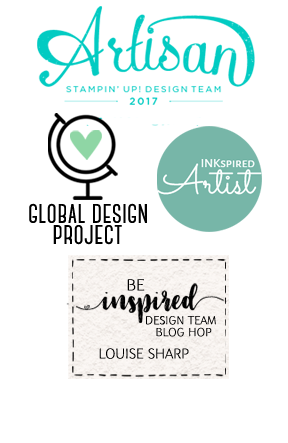 For those new to my blog you may not know Mehgan...she is my Stampin' Up best-friend from Arizona who is visiting for month. Mehgan unfortunately returns home this week and this is the first time we have managed to craft together! 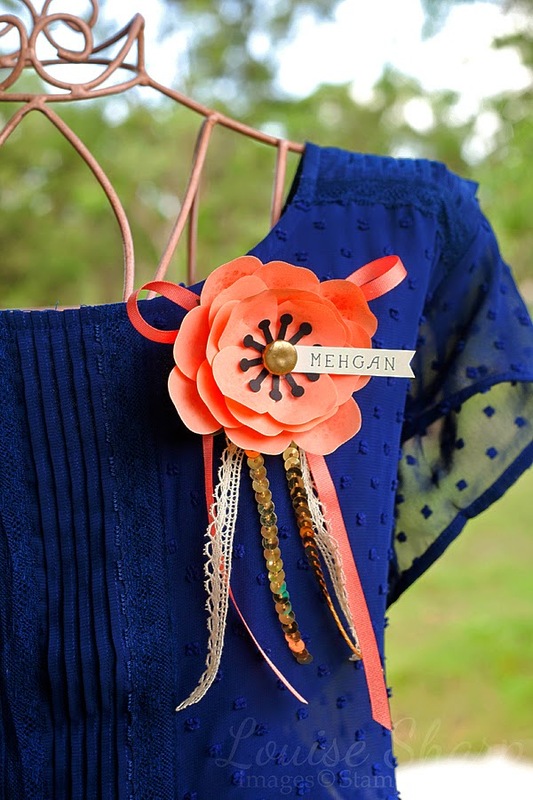 Mehgan said she needed a name badge for an upcoming crafting event and what better place to start than the newest catalogue. 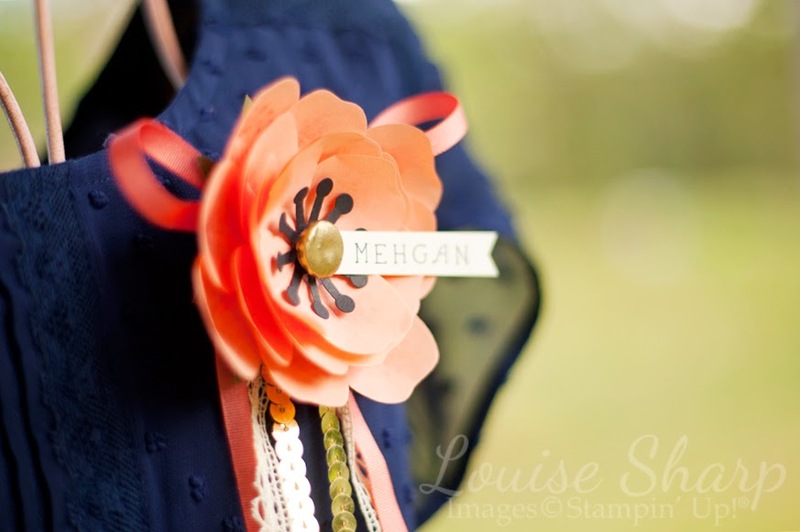 We have used the crisp cantaloupe flower from the Build a Bouquet on the front page and made the button gold instead of yellow. 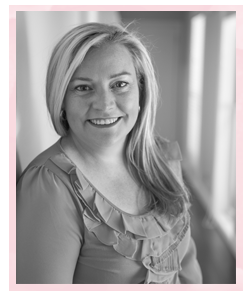 If you would like you very own free hard copy please register below and I will post you one. *Please do not register if you are a current demonstrator! I will be back with more posting about our holiday adventures with Mehgan and more creations from the Occasions Catalogue.